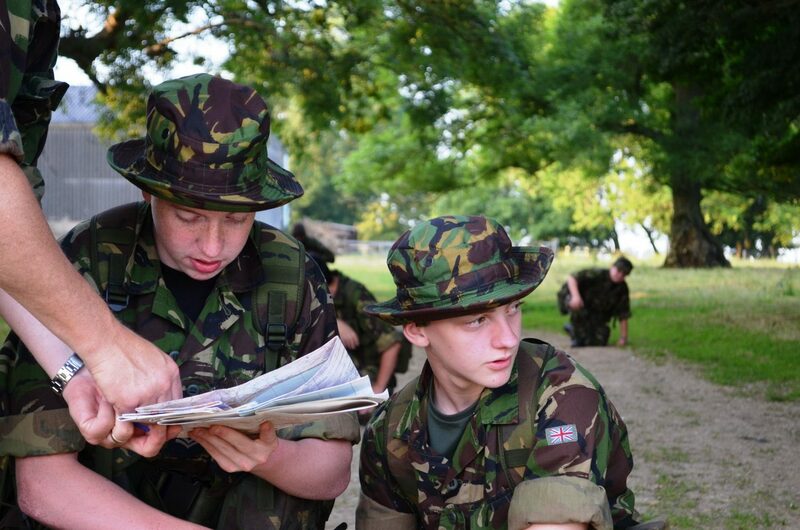 Whatever level you are as a cadet, you’ll have the opportunity to try your hand at military skills and drills. For the â€œCall of Dutyâ€ generation, the discipline of marksmanship seems easy â€“ but itâ€™s not. Weâ€™ll teach you to handle a variety of weapons safely. Firing is always done lying on your stomach (the prone position) at static targets. Progress through the course and you’ll experience different types of weapons and could even take part in shooting competitions if you really prove your skills. 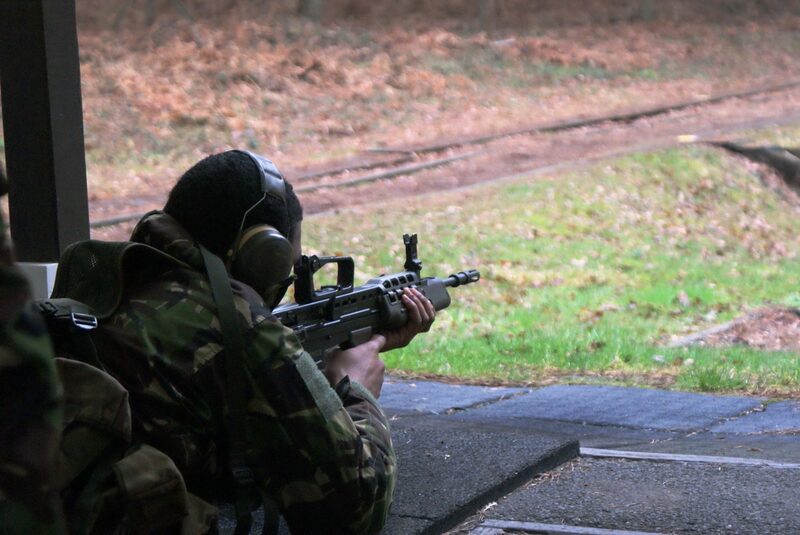 Ranges come in different shapes and sizes but all are in controlled conditions with full training on any weapon that you handle – safety is our top priority. 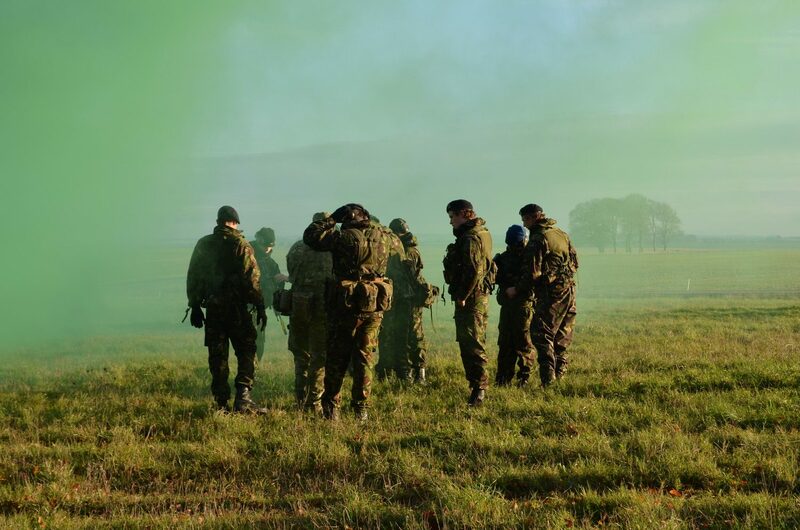 To start with you’ll be firing at targets that are fairly close – around 25m away. As you advance through weapons and your skill builds, you will fire at targets 100m or more away. At all stages, you are guided, supported and given lots of tough training to get you to shoot safely and well. The rest is up to you! 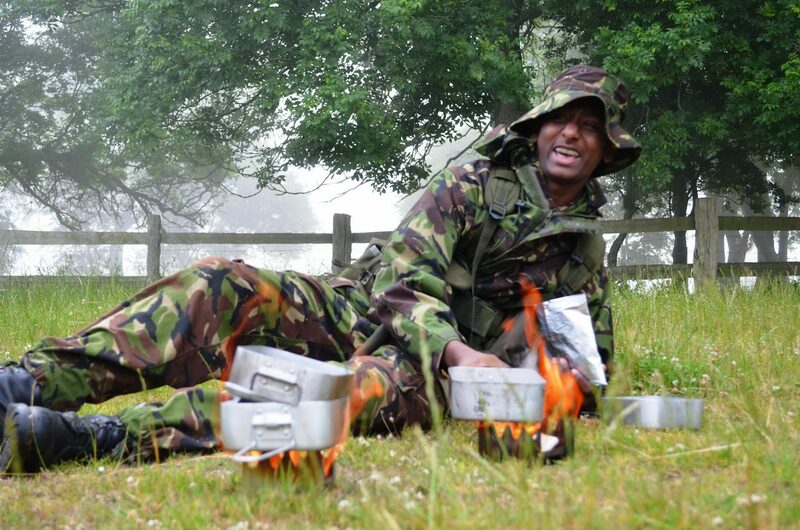 Field craft is the art of living and working in a â€œtacticalâ€ environment. 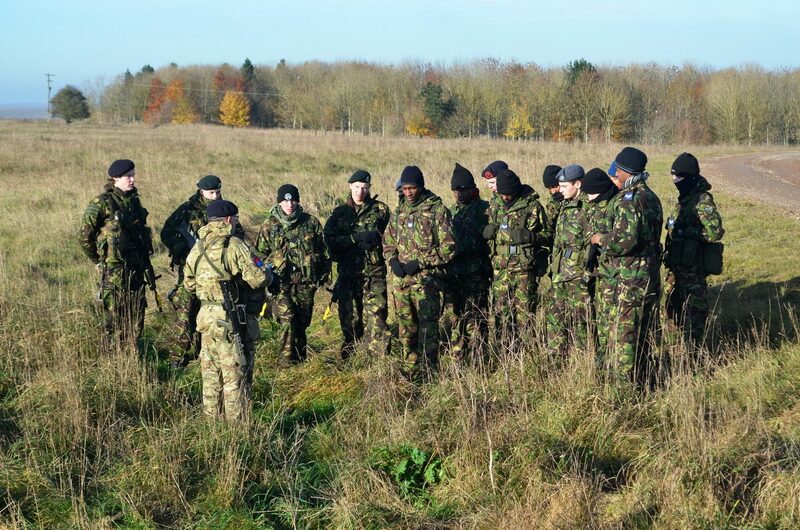 For the Royal Air Force, this is about preparing for combat â€“ but for the Squadron, this is about pushing your leadership and communication skills to their limits. 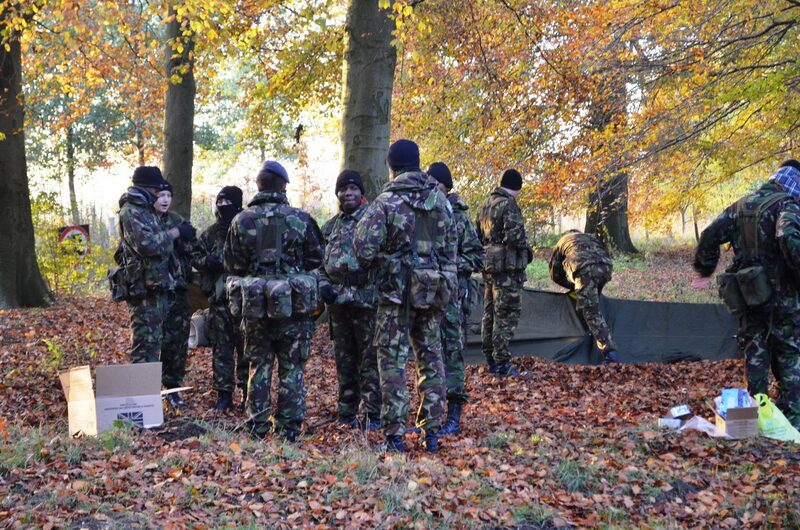 When itâ€™s cold, dark, and you are not quite sure where the â€œenemyâ€ are, have you got what it takes? 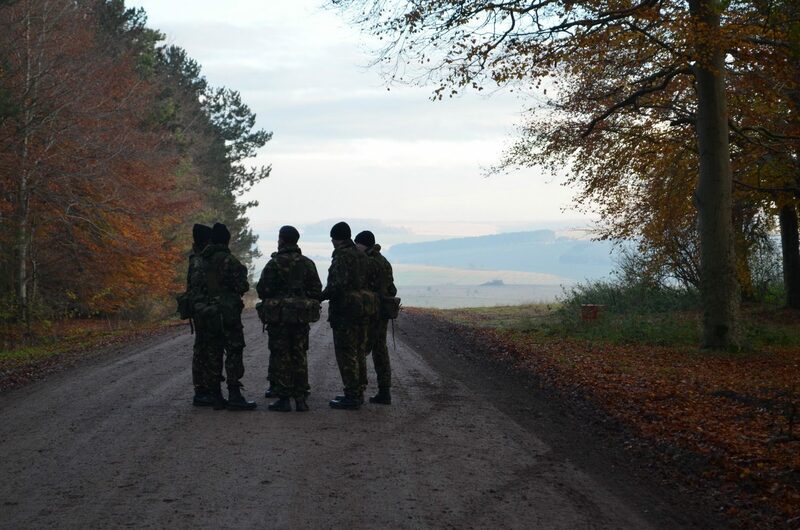 We train you in the basics of living in the field â€“ how to look after yourself, how to make sure you are kitted out, and can move, communicate and observe silently. Then we go away on weekend exercises â€“ pushing you with new scenarios, situations, and problems that you have to fix. Are you up for the challenge?